It’s no secret that we’re raving fans of Wilston Village, the cosy café strip on Brisbane’s inner-north that hosts our office (aka The Garden Shed). The people are friendly, the shops welcoming and the coffee options plentiful. So plentiful in fact that when we were designing the office we didn’t bother including any meeting rooms; they seemed kind of pointless, given we’d always choose to meet at one of the fantastic cafés right outside our front door. We love our little village, and know that you will too. For the next time you’re looking for somewhere to meet a client, or camp out for a while to get some work done, here are three options you can’t go past not only for great food and coffee, but free wifi! 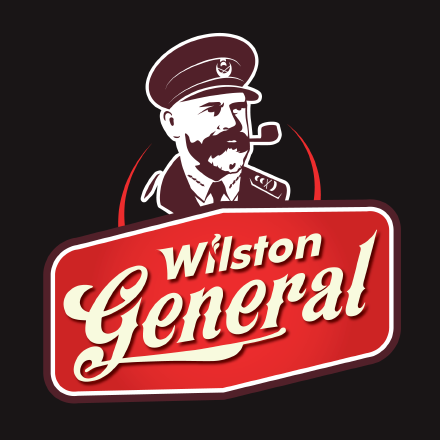 Don’t make the mistake of thinking that The Wilston General is your average convenience store. Far from it. Under the talented stewardship of Matt Wilkie (of New Farm Deli and Little Larder fame), The General (as the locals know it) is a favourite lunch and meeting spot for locals thanks to the high quality food and coffee options. The Wifi at The General is free, requiring a password to connect (just ask at the counter). We regularly hold team meetings here, and the wifi has always been rock solid and fast. Local Tip: For breakfast ask for the scrambled eggs with smoked salmon. It’s not on any menu, but damn it’s good. Thanks to a growing number of locations throughout Brisbane, Café 63 and it’s distinct black and white stripes are become increasingly familiar to Brisbane residents. 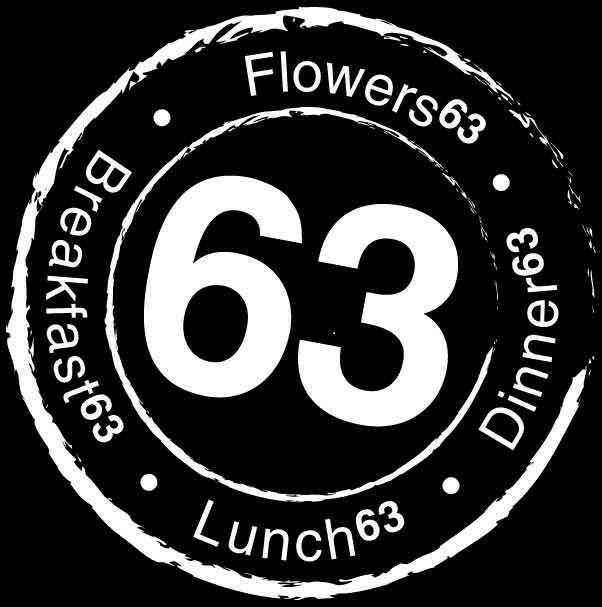 Characterised by a menu that offers an almost never-ending range of randomly named variants of café staples, Café 63 is a reliable venue much loved by local mums after school drop off. The Wifi at Café 63 is free, requiring a password to connect (just ask the staff). Performance is generally solid, although some tables do seem to suffer from poor signal strength. Local tip: The back courtyard is my go-to for quiet contemplation, but time your visit to avoid the local mothers’ groups! As much a part of Brisbane as the City Cats and Southbank, The Coffee Club at Wilston Village is exactly what you’d expect it to be – and therein lies its appeal. With prime position on the up-hill corner, and reliably open on those public holidays when others are not, The Coffee Club provides a reliable destination with consistent dining options. The Wifi at The Coffee Club is free, and accessed via a splash page requiring you to accept the usual terms and conditions of use. Performance is generally reliable, although compared to other options in the village can feel slower and less responsive at times, although not enough to be a problem. Local tip: If sitting outside, choose your table carefully to avoid full sun on your laptop screen. What was the prime position may become unworkable. Wilston Village has numerous fantastic cafes and restaurants, not to mention the fashion outlets, travel agencies, hair dressers and more. Next time you’re looking for a spot to catch up on some emails with free wifi and a great coffee, swing on by and say hi.